The Adolescent Adjustment Project (AAP) has an outstanding staff consisting of faculty, graduate students, and undergraduate students. Dr. Kaitlin Flannery graduated with a B.S. in Psychology from the University of Delaware. She received her M.A. and Ph.D. from the University of Connecticut in Developmental Psychology. Kaitlin is currently an assistant professor at the State University of New York at Cortland. Kaitlin’s research interests focus on social development in adolescence, especially within friendships and sibling relationships. Anna Vannucci is a research associate in the Center for Behavioral Health Research at Connecticut Children’s Medical Center. She received her M.S. in Medical and Clinical Psychology from the Uniformed Services University of the Health Sciences. Anna’s research interests involve understanding how interactions among biology, behavior, and the environment influence the development of disordered eating and related psychiatric and medical comorbidities across childhood and adolescence. She is also interested in evaluating novel interventions that seek to reduce negative affect, disinhibited eating behaviors, and excessive weight gain. Anna has published empirical papers and chapters in the area of pediatric eating and weight disorders. She has received grant funding from the National Institutes of Health and the Academy of Eating Disorders to support her research and been awarded several travel fellowships to present her research at scientific conferences. Dr. Courtney Lincoln graduated with a B.S. in Psychology from Worcester State University. She received her M.A. and Ph.D. in Human Development and Family Studies (HDFS) from the University of Connecticut. She is currently a postdoctoral associate at the Child Study Center in the School of Medicine at Yale University. Her research interests include social and emotional development, self-regulation across the lifespan, and parenting in times of stress. Sarosh Khan graduated with a B.A. in Psychology from New York University and worked as a research volunteer at Connecticut Children’s Medical Center, exploring her research interests in adolescence, mental health and prevention. Sarosh will be attending medical school in the fall of 2017. Kelly Nedorostek graduated with a B.A. from the College of the Holy Cross and is currently studying at UConn School of Medicine. She worked as a Summer Research Fellow in the Center for Behavioral Health Research at Connecticut Children’s Medical Center. Kelly is interested in studying pediatric and adolescent populations. Kelly will be doing research on the Adolescent Adjustment Project with a focus on depression and social media use. Ashley Trinh graduated with a B.S. in Physiology and Neurobiology from the University of Connecticut and worked as a Summer Research Fellow in the Center for Behavioral Health Research at Connecticut Children’s Medical Center. Ashley is using AAP data to explore her research interests in adolescence and mental health. 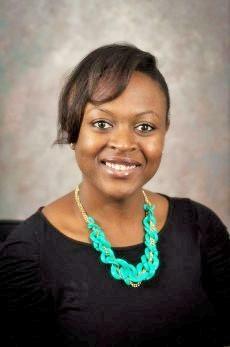 Ashley is also a 2nd year medical student at Quinnipiac University Frank H. Netter School of Medicine. Ainsley Backman graduated from the American University of the Caribbean School of Medicine in 2017 and is currently a graduate student pursuing a Masters in Public Health degree from George Washington University Milken Institute School of Public Health. She earned her undergraduate degree from Bryn Mawr College in Cultural and Medical Anthropology. She worked as a research volunteer for the Center for Behavioral Health Research at Connecticut Children’s Medical Center and will be applying for a residency position in General Psychiatry. She intends on pursuing a fellowship in Child and Adolescent Psychiatry. Ainsley’s research interests focus on developmental psychopathology and social development in childhood and adolescence. Dr. Andres De Los Reyes is an Associate Professor of Psychology at the University of Maryland at College Park, where he serves as Director of the Comprehensive Assessment and Intervention Program. Dr. De Los Reyes received his Ph.D. from Yale University in 2008. His research seeks to improve our understanding of the inconsistent outcomes that commonly arise from multi-informant mental health assessments, with a focus on adolescent social anxiety and family relationships. Dr. De Los Reyes’s work on these topics has appeared in such outlets as the Annual Review of Clinical Psychology, Psychological Review, Psychological Bulletin, and Journal of Abnormal Psychology. In 2013 he was a recipient of the Distinguished Scientific Award for an Early Career Contribution to Psychology from the American Psychological Association. Dr. De Los Reyes is the Editor of the Journal of Clinical Child and Adolescent Psychology, and has previously served as Associate Editor for several journals, including the Journal of Psychopathology and Behavioral Assessment, and Journal of Early Adolescence. Dr. Mellissa Gordon is an Assistant Professor in the Human Development and Family Studies Department at the University of Delaware. Her research interests focuses on the impact of families of origin (i.e., combined effects of parents, father-adolescent dyads, sibling relationships, etc. ), other socio-demographic factors, and macro-level influences (i.e., community disadvantage, community poverty, etc. ), on adolescent and young adult outcomes, such as educational attainment, career success, internalizing and externalizing behaviors, and intimate relationships. Dr. Gordon has been involved with the Adolescent Adjustment Project since 2013. Since then, she has worked on several projects including conference proposals and peer-reviewed manuscripts, using the AAP data. Dr. Beth Russell is an Assistant Professor in the Human Development and Family Studies department at the University of Connecticut. Her areas of expertise include the development of self regulation in the context of the parent child relationship, child abuse prevention, program evaluation, and methods research designs. Dr. Russell’s recent work on the impact of parent-child relationships on children’s outcomes includes consideration of contextual and individual risk – from parenting in the face of poverty, or across the normative transition to parenthood. In the latter category of individual risk, Dr. Russell’s recent work with adolescent substance use as a particular normative risk category with self-regulation implications has led to studies of syndemic experiences of women in South Africa, and the complex social influences at play with polysubstance using youth. Dr. Robert Laird is Professor of Psychology at the University of New Orleans. Dr. Laird’s research interests center on the contexts in which children develop social and behavioral competencies with an emphasis on parent-child and peer relationships. He conducts research designed to understand family and peer relationship contributions to the development of social skills and problem behaviors. Specifically, he is interested in what parents do to influence their children’s peer relationships (intentionally or unintentionally) and what influences parenting and peer relationships have on the development of children and adolescents. In addressing these issues, Dr. Laird takes the position that family and peer relationships are multi-dimensional and bi-directional, and that findings must be interpreted within the larger developmental context. Dr. Jessica Guite is an Associate Professor of Pediatrics at the University of Connecticut School of Medicine. She received her PhD in clinical psychology from Vanderbilt University and completed her psychology internship and postdoctoral fellowship training through the Brown University Clinical Psychology Training Consortium. Dr. Guite’s clinical research expertise is focused on psychosocial factors associated with chronic pediatric pain, illness and disability, parent and family coping, treatment development, and mechanisms of change within the context of interdisciplinary treatment. Dr. Guite has authored several peer-reviewed journal articles, chapters, and abstracts, with research support provided through multiple sources including the National Institutes of Health. As a pediatric psychologist and clinical investigator, she maintains affiliations with the Center for Behavioral Health Research/C3R, the UConn Center for Advancement in Managing Pain (CAMP), The Division of Pain Medicine at Connecticut Children’s Medical Center and the Department of Psychology at Hartford Hospital/The Institute of Living. 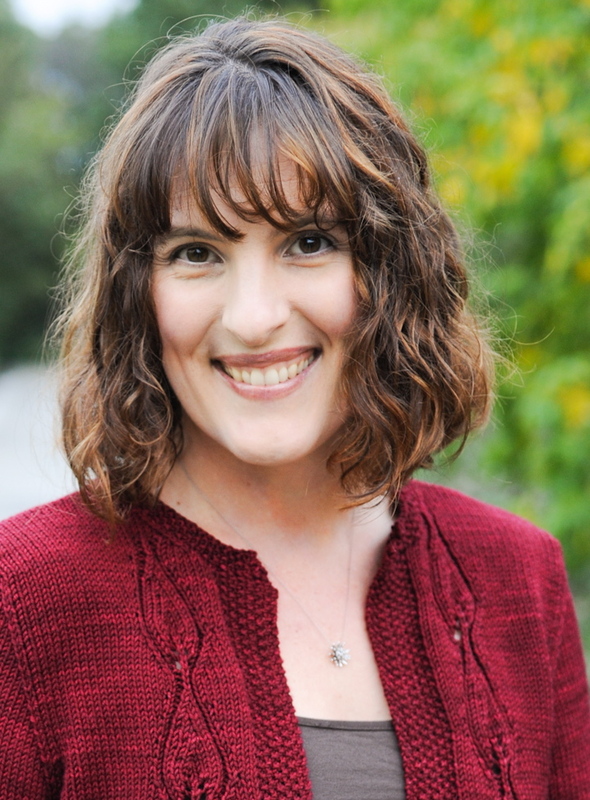 Dr. Caitlin Elsaesser is an Assistant Professor at University of Connecticut’s School of Social Work. Caitlin’s work focuses on better understanding the developmental impact of stress – particularly violence and victimization – among youth living in urban environments. More recently her work has focused on the role of technology in facilitating violence and victimization among youth. Her research aims to identify targets for intervention that can reduce the negative impact of these stressful experiences, with a special focus on school experiences. She received her doctorate from the University of Chicago’s School of Social Service Administration. Dr. Laura Finan received her Ph.D. from the Human Development and Family Studies department at the University of Delaware. Prior to entering the program, she received a master’s degree in Psychological Science from the University of Colorado, Colorado Springs. Her research interests focus on how family and community relationships promote healthy development among racially/ethnically diverse adolescents who face challenges related to poverty and other adverse contextual situations. Laura also has a strong interest in statistics and research methodology. Ashley Pantaleao graduated with a B.A. in Psychology and a B. A. in Spanish from Central Connecticut State University. She also received an M.A. in Health Psychology from Central Connecticut State University and will be attending the University of Maryland to pursue a doctoral degree in Family Science in the Fall of 2016. Ashley’s research interests focus on the dynamic relationship between a parent/caregiver and their child. Many of Ashley’s research experiences have focused specifically on the parent-child relationship in the context of the child having a chronic illness or other significant health concerns. Linda Oshin graduated from Columbia University with a B.A. in Psychology and is currently pursuing her Ph.D. in Clinical Psychology from the University of Connecticut. Linda’s research interests are in race/ethnicity and family factors in adolescent psychopathology. Dr. Jessica Schulz earned her Ph.D. from the Human Development & Family Studies program at the University of Delaware. Her research interests focus on adolescent technology use. Jessica was awarded first place in the graduate student poster division at the 2011 Marion Steele Symposium and second place in the graduate student poster division of the Steele Symposium in 2012 and 2013! Jessica has presented her work at numerous conferences including APS, SRCD, and CEA. Dr. Joanna Herres is a postdoctoral research fellow at Drexel University’s Center for Family Intervention Science. At the center, Dr. Herres serves as the project coordinator on a randomized control trial assessing the efficacy of Attachment Based Family therapy (ABFT) for suicidal adolescents. Her main research interests are in the role of emotion regulation in understanding the causes and treatment of adolescent depression. Dr. Herres has collaborated with Dr. Ohannessian using AAP data to study adolescent coping profiles that differentiate levels of depressive and anxiety symptoms. Anne Heller received her B. A. in Sociology & Metro Urban Studies from Augsburg College in Minneapolis, MN. In recent years she attained both a M.A. in Educational Leadership, Higher Education & Student Affairs and in Marriage & Family Therapy from The University of Connecticut (UCONN). Currently she is in the doctoral program of UCONN’s Dept. of Human Development and Family Studies. Anne’s research interests focus on adolescent risk and resiliency, specifically on substance use disorders along the continuum. Anne has recently begun collaborating with AAP staff to explore the relationship between parental substance use and adolescent outcomes. Dr. Juliet Bradley is a faculty member in the Human Services Department at Kaplan University. She received her Ph.D. in Human Development and Family Studies from the University of Delaware, a M.S.W. from Boston College, and a B.A. in Psychology from West Chester University. Dr. Bradley’s research interests include adolescent psychopathology, coping, family dynamics, and resiliency. Dr. Bradley has presented her AAP based research at numerous conferences including APS, NCFR, and SRA. Ashley Malooly is a graduate student in the University of Miami’s Clinical Psychology PhD program. Her research interests are focused on the causes and consequences of emotion regulation. In the past, Ashley worked as a research assistant on the AAP. Ashley continues to collaborate on papers based on the AAP data examining coping strategies and adjustment in youth. 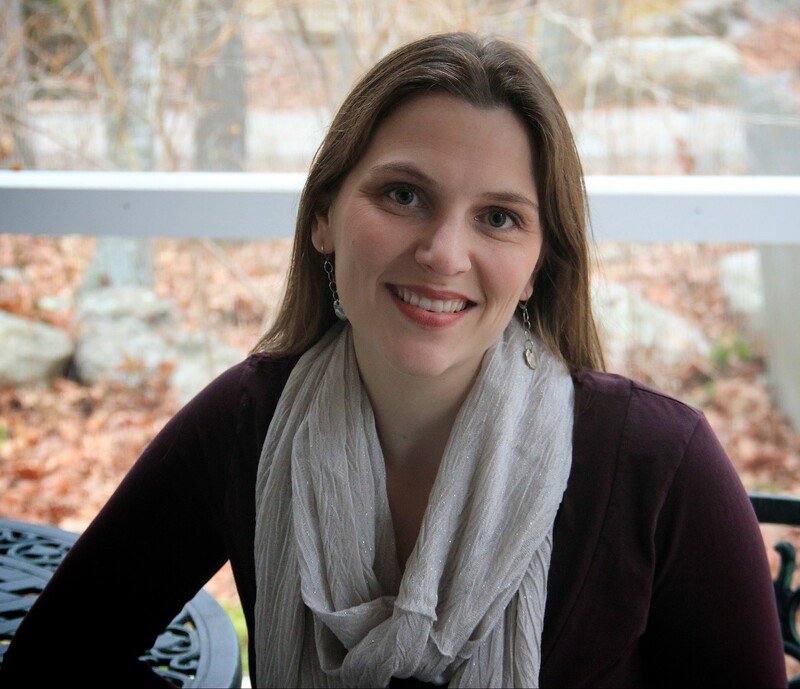 Dr. Alyson Cavanaugh is a postdoctoral fellow at UNC Greensboro. Alyson graduated from the combined undergraduate/graduate program in Human Development and Family Studies at the University of Delaware, where she was a Dean’s Scholar and the recipient of the Warner Award for the University of Delaware’s Most Outstanding Senior Woman. In the past, Alyson worked on the AAP as a research assistant through work study and a CHEP Summer Scholar. Alyson’s research focuses on adolescent anxiety and coping.